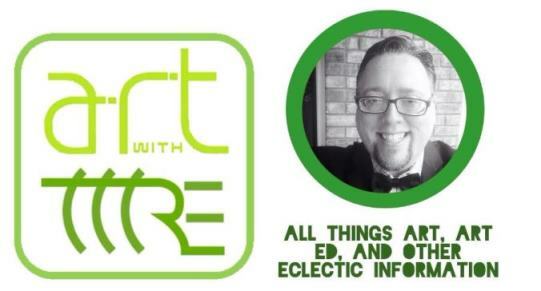 Art With Mr. E: ANOTHER GUY ELEMENTARY ART BLOGGER! Mr. Lawniczak recently asked me to check out his blog. 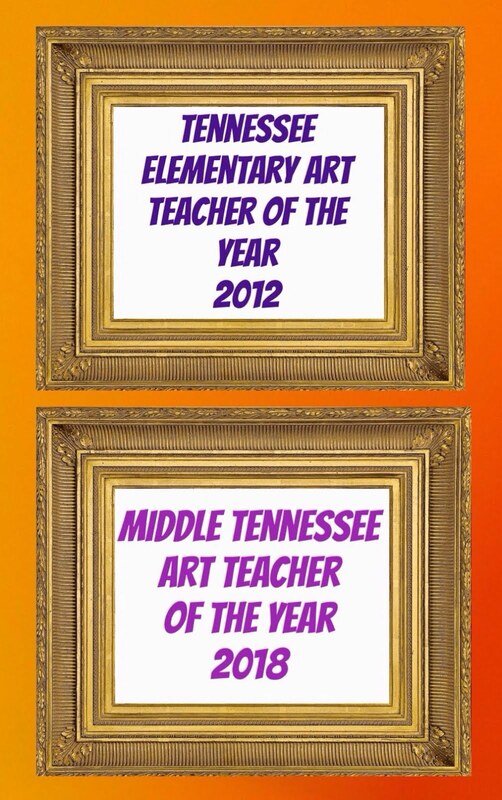 There are few men elementary art teachers out there blogging! Being that it is a female dominated profession...it isn't surprising. 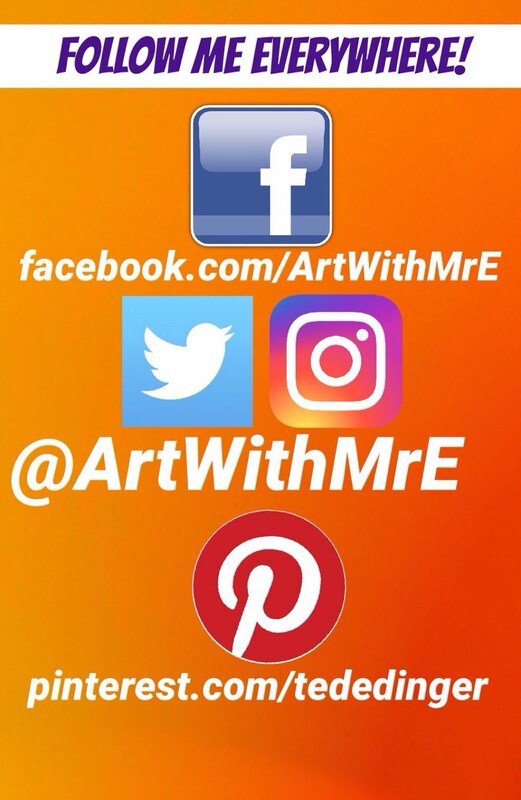 So I had to give him some blog time on Art With Mr. E....need to encourage the guys out there to blog & share their awesome lessons. Mr. Lawniczak...keep up the awesome work, and we look forward to getting to know you & your lessons! HERE IS HIS INFO & LINK!!! PLEASE CHECK IT OUT & TELL HIM MR. E SENT YA!!! I graduated from college with a degree in Art Education in 2010. My hopes are to document my success and challenges along the way teaching in Wisconsin. wow! I've really enjoyed browsing you blogs and looking at all the incredible art! I think I will try some of these projects in my classroom! To say THANK YOU is an understatement! 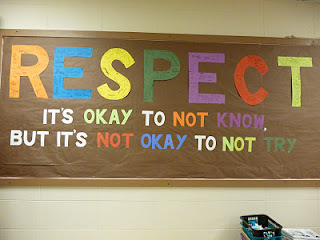 Originally I just wanted you to check out a lesson on my blog. You looked at my blog, and then created a post on your blog showcasing my blog. The blog exposure you created was amazing. Thank You! 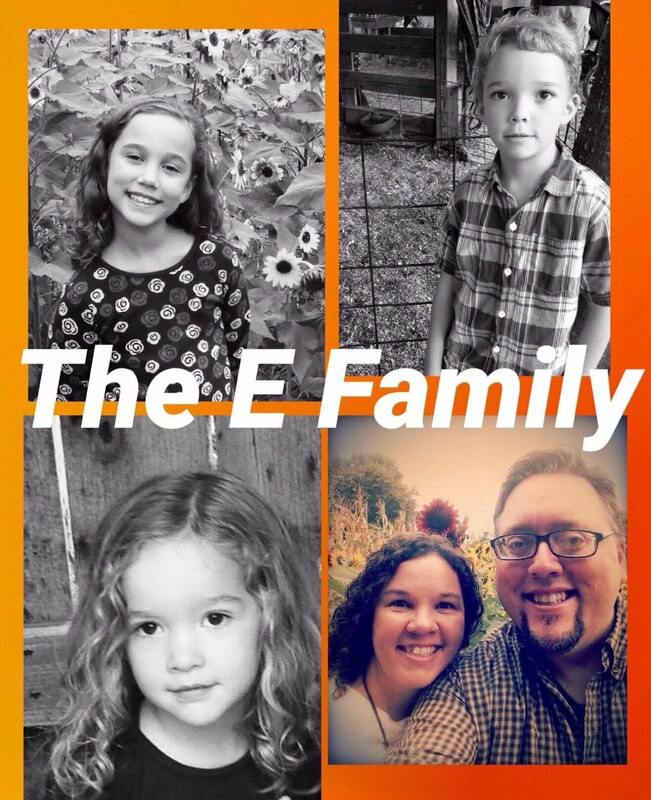 I created this blog to document my success and difficulties. I soon learned that the blog had nothing to do with me. I got the job as art teacher in Waupaca, and my blog became a showcase of my students artwork. I am so proud of my students...when I come home I can't wait to share their success and difficulties with everyone. Keep doing what you are doing. I love your blog and check it almost daily. I would love to become part of that artblog family. You are so true... The art ed. community is amazing. The way that other teachers are willing to share ideas is like no other subject. I love being part of that! Thanks Again!!!! !